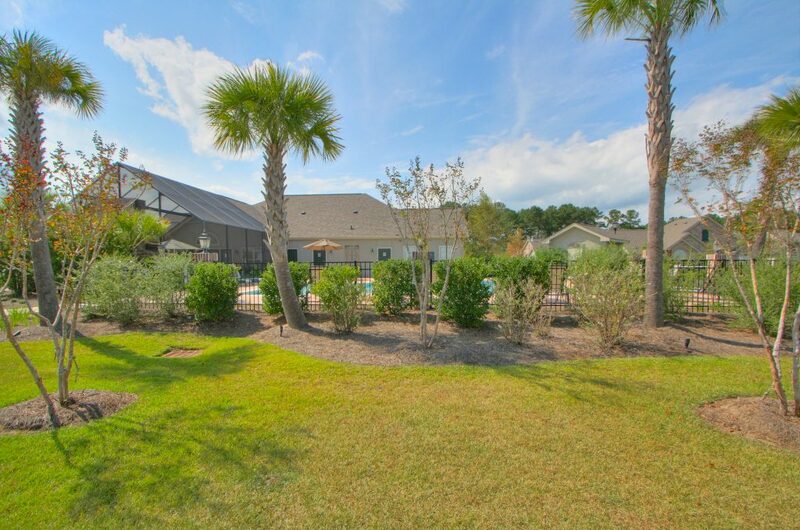 Located just off of Interstate 95 in Hardeeville, SC Abbey Glen real estate is a small, 112 home community is conveniently located to golf courses, shopping, restaurants, and more in both Bluffton and Hilton Head Island. 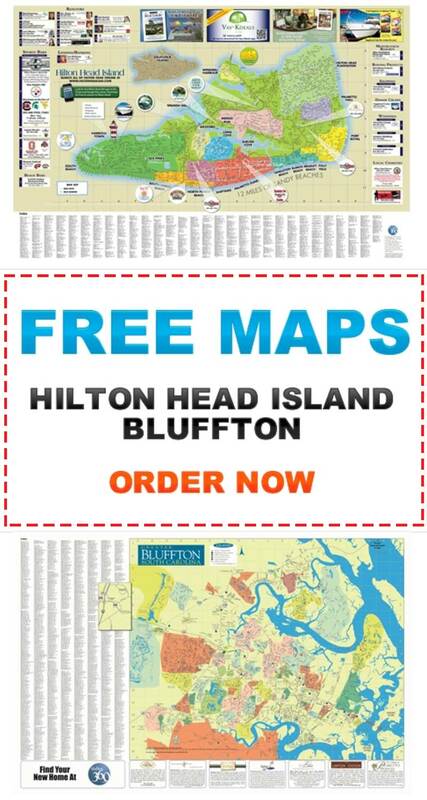 Nearby venues include the Hardeeville Wal Mart Supercenter, University of South Carolina Beaufort-Hilton Head, and the Technical College of the Lowcountry. For many, Hardeeville is an appealing alternative to Hilton Head Island and Bluffton because it’s close proximity to the Island, Beaufort, and Savannah without being caught up in the summer tourist traffic and congestion. 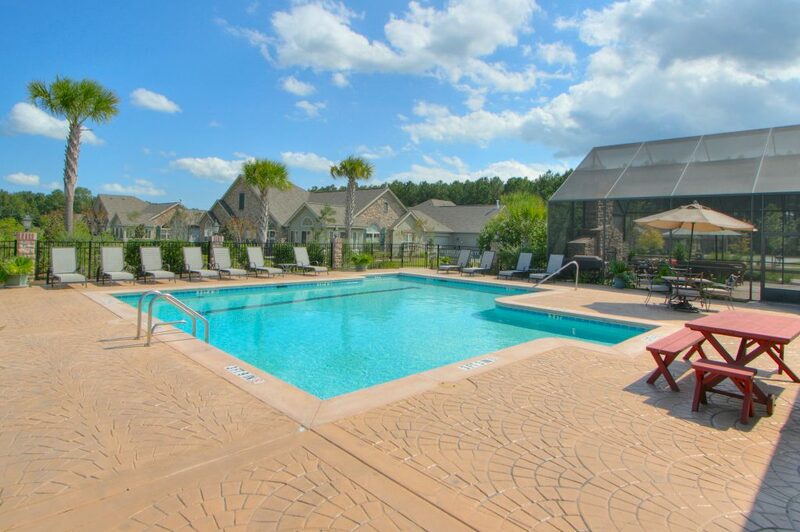 Amenities within Abbey Glen include a clubhouse, fitness center, and community pool. The clubhouse includes a multi-purpose room with a billiard table, a small kitchen for catered events, a screened in porch, and fireplace and makes a perfect gathering spot for Abbey Glen community events or private functions. 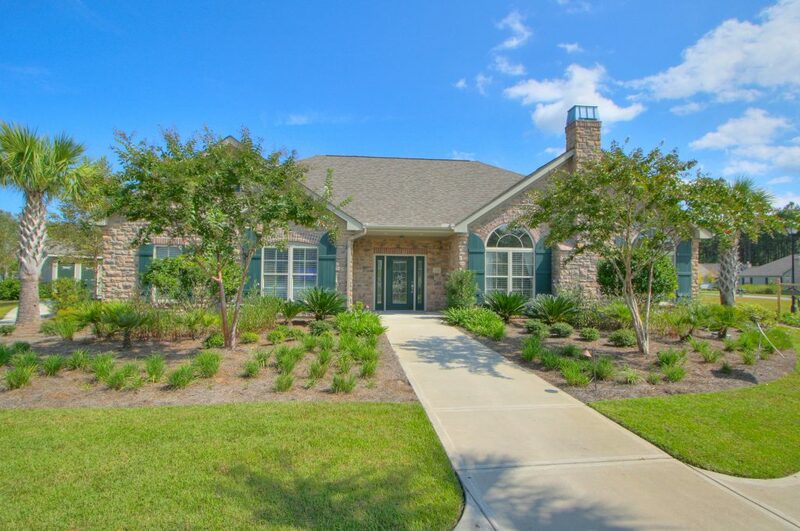 The floor plans of Abbey Glen real estate listings include European-style townhomes ranging from 1,300 square feet to over 2,600 square feet, complete with wood plank shutters, brick accents, and stucco siding. The homes within this community are either two or three bedroom plans with two or three bathrooms with attached two car garages. Many of the homes also feature screened in porches, second floor bonus rooms, and private back yards. One aspect of Abbey Glen that many residents find appealing is that it is a maintenance free community. 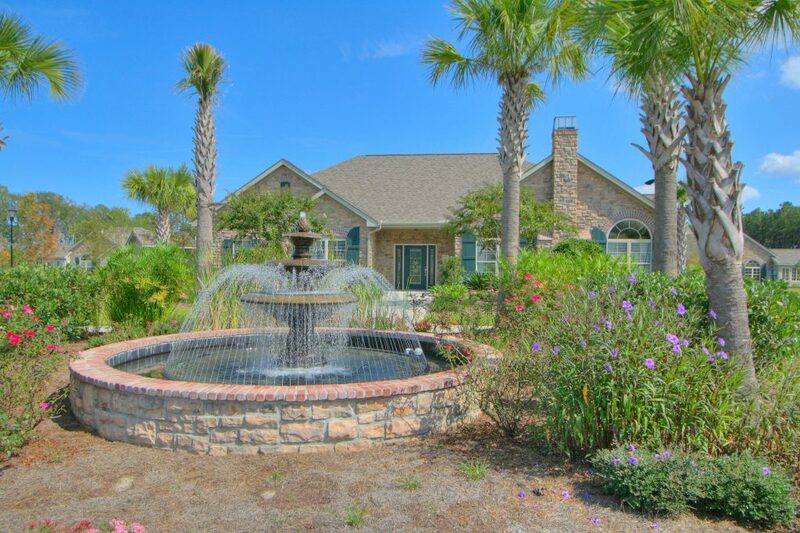 Landscape maintenance, home exterior maintenance, and maintenance for the clubhouse is all covered in the annual POA fees for the community.